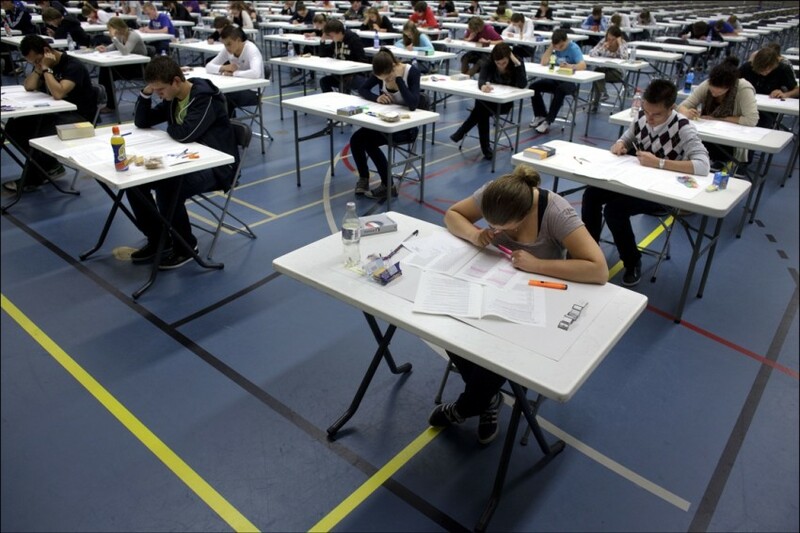 A new HEA report has once again drawn criticism of the level of gender inequality in Irish higher education. A report published by the Higher Education Authority (HEA) today has shown only marginal improvements of one to two per cent in the representation of women in governing roles and professorships positions in higher education institutions in Ireland. The report, which recorded figures for 2016, shows that there is still a lot of progress to be made to achieve gender equality in Irish higher education, with just 21 per cent of female professors working in Irish third-level institutions. In Irish universities, a lot of progress is yet to be made in governance and management structures, with four out of seven universities achieving a minimum of 40 per cent women on governing boards or committees. Only two universities have 40 per cent representation of women on their academic councils and none of the universities have achieved this minimum in their executive management. Gender inequality in higher education has long been seen as one of the biggest challenges facing the sector. 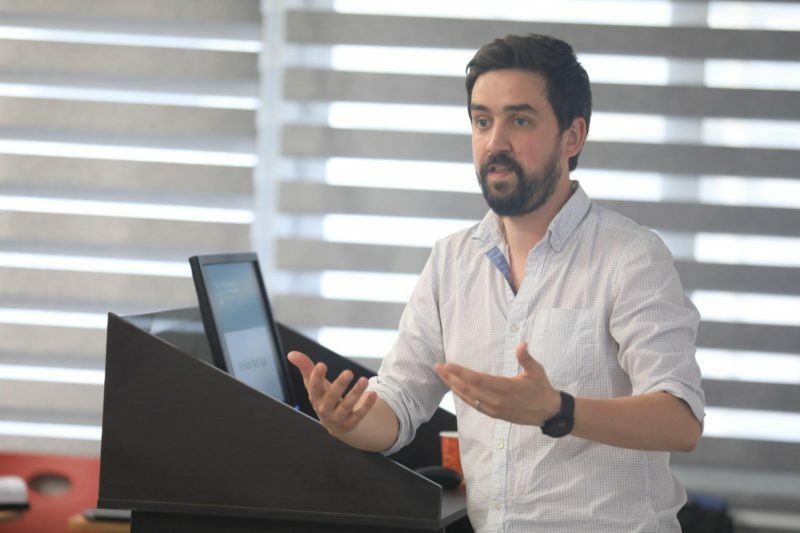 A HEA report, published last year in the wake of the controversial court case involving an NUI Galway lecturer and the college, made a number of sweeping recommendations in a bid to ensure greater equality across the sector. 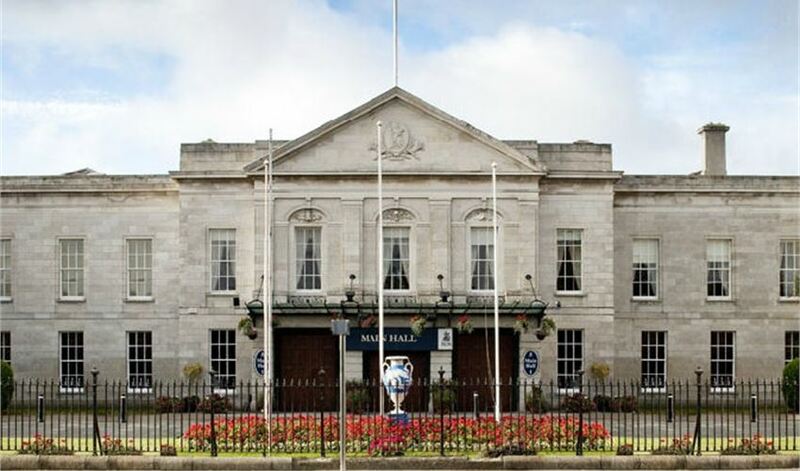 Institutes of technology do slightly better, with three out of eleven presidents female. Less than a third of senior academic staff, however, are women. In Irish institutes of technology, men make up four out of five of full-time staff earning more than €106,000 and over 70 per cent of university staff on similar salaries are male. No institutes of technology have been awarded the Athena SWAN award. While 54 per cent of all university staff are women, none of the current presidents or provosts are. In fact, since the establishment of Ireland’s first university in 1592, no woman has ever held the position of provost or president. NUI Galway still has the lowest amount of women in senior academic positions, with just eight out of 64 professors female. The University of Limerick (UL) has the highest number of female professors at 30 per cent. At University College Cork (UCC), Trinity, and Dublin City University (DCU) four out of five professors are men. 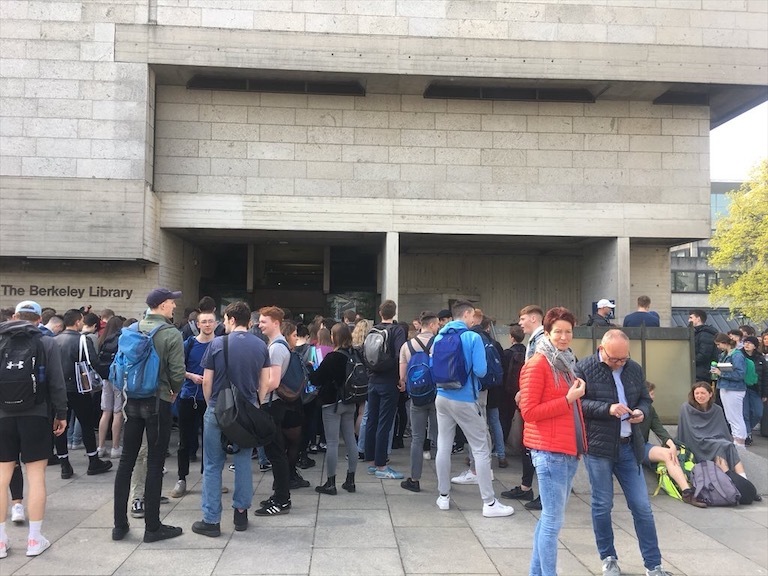 In a press statement, the incoming General Secretary of the Irish Federation of University Teachers (IFUT), Joan Donegan stated that the findings of the report were “very disappointing” and that they require “urgent attention and focus by university management”. Donegan described the progress as moving at a “snail’s pace, with some universities reporting no progress or even showing a deterioration”. While she commended the progress on achieving Athena SWAN awards, she emphasised that “focus must remain strongly on far more determined and proactive initiatives to address discrimination and impediments to women’s career progression in academia”. She expressed hope for further progress in next year’s report. 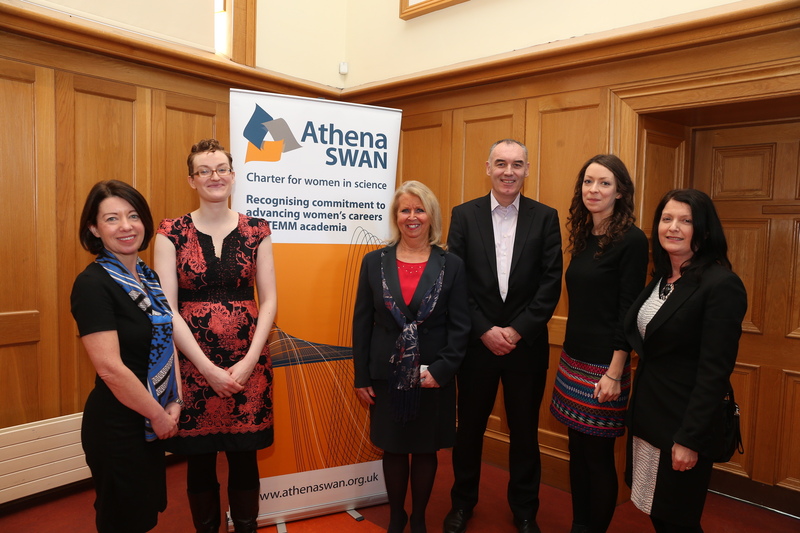 The HEA welcomed the engagement with the Athena Scientific Women’s Academic Network (SWAN) award, which is presented to institutions and specific departments for progress in gender equality among academic staff. This year, with new targets agreed, Irish third-level institutions have to achieve a bronze institutional Athena SWAN award by 2019 to be granted funding by the Irish Research Council, Science Foundation Ireland and the Health Research Board. Following on from this, institutions will have to achieve the silver award by 2023, a level that no Irish university has reached so far. In 2015, Trinity and the UL were the first institutions to achieve both institutional and departmental Athena SWAN bronze awards. The following year, UCC was presented the bronze institutional award, with DCU and UCD awarded the same merit this year. UL won its second departmental bronze award this year. In a press statement, UL’s Press Officer Sheena Doyle stated that the university has “long led the way on bridging the gender gap in higher education” with “the highest percentage of women at professorial level of any Irish university”. 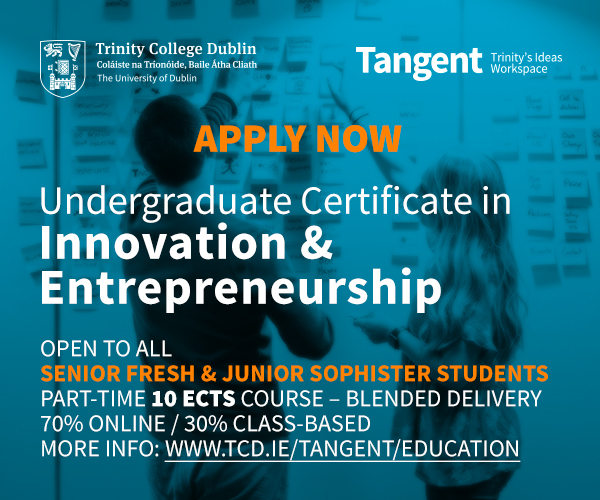 Doyle also noted that “UL and Trinity College Dublin are the only Irish higher education institutions to be granted the award on their first application submission”. In a press statement, the Director of the HEA, Dr Graham Love, said: “The HEA welcomes the small steps in the right direction by higher education institutions starting to address gender inequality amongst senior staff and on their management and governance boards, but continued strong commitment and leadership needs to be demonstrated by the HEIs if real and meaningful progress is to be made on this important agenda”. 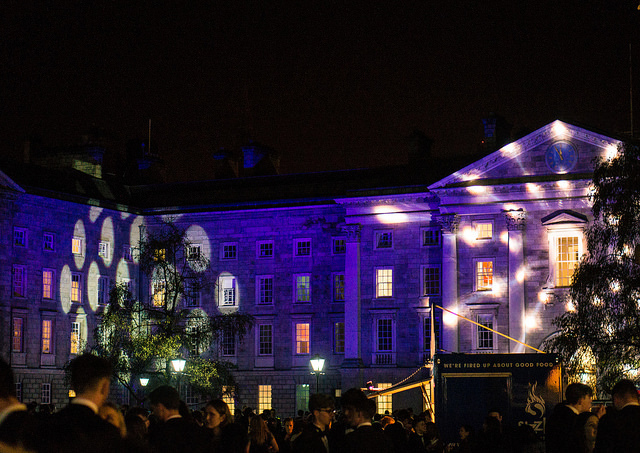 A Trinity report published last year uncovered that, at the current rate of progress, full gender equality would not be achieved in the university until 2098. It also showed that women are underrepresented in senior academic positions, with two out of three faculty deans, 63 per cent of heads of schools and 73 per cent of Fellows male in 2015.